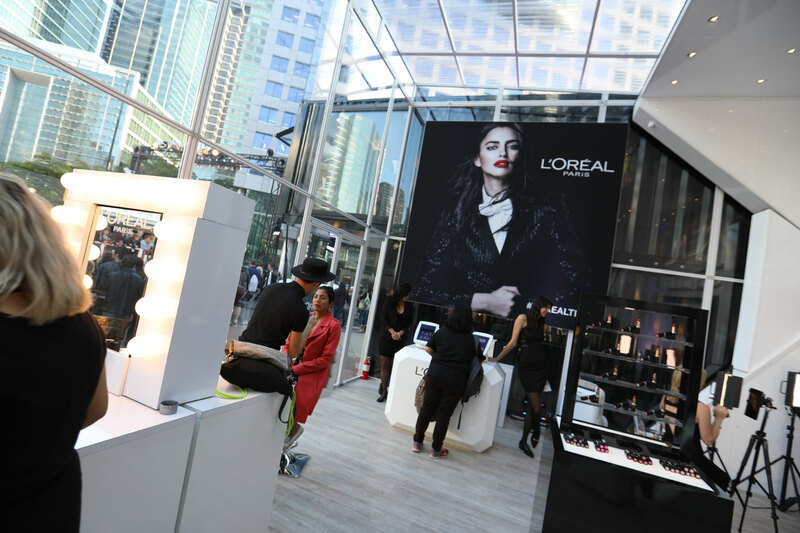 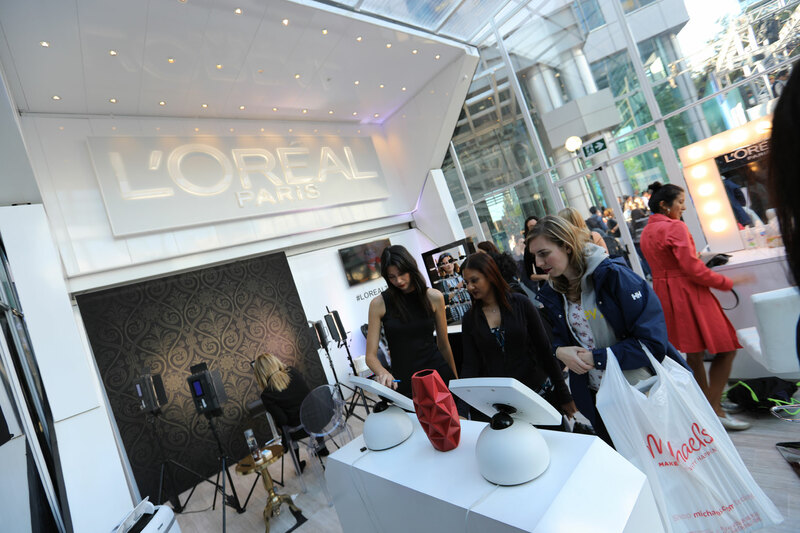 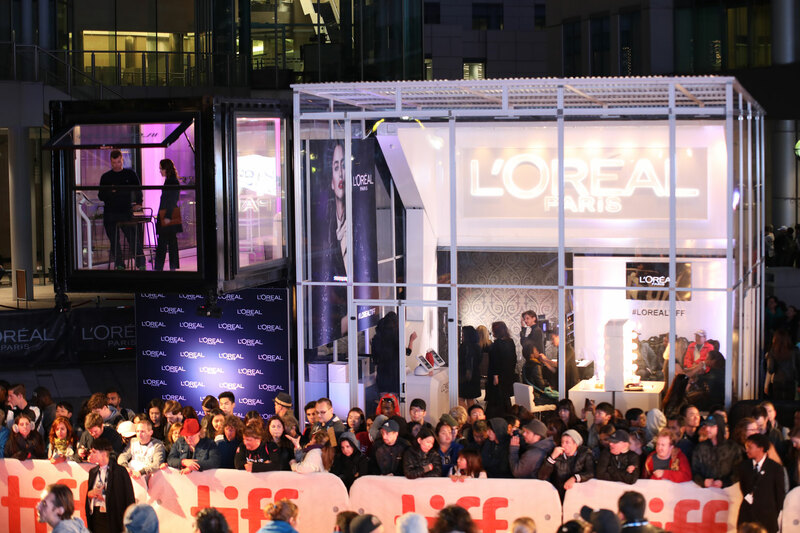 Loki Box Design rolled out not one but two spectacular examples of its mobile architecture at the 2017 Toronto International Film Festival for marquis clients L’Oréal and Bell. 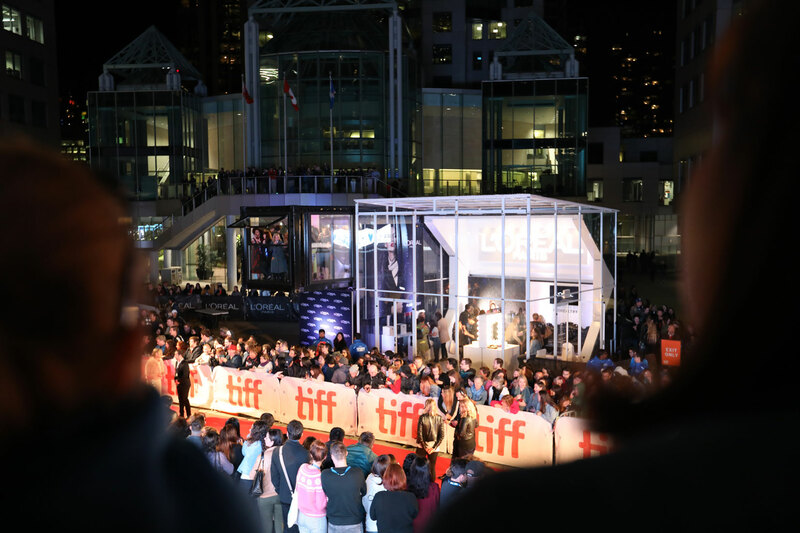 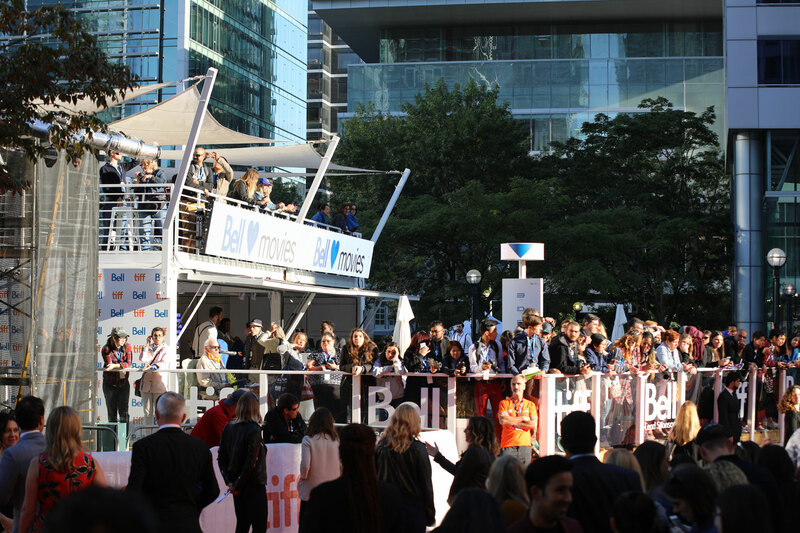 TIFF, one of the world’s largest and most prestigious film festivals, welcomes thousands of glitterati and visitors from all over the world to screen 255 feature-length films and 84 shorts over a 10-day period in September. 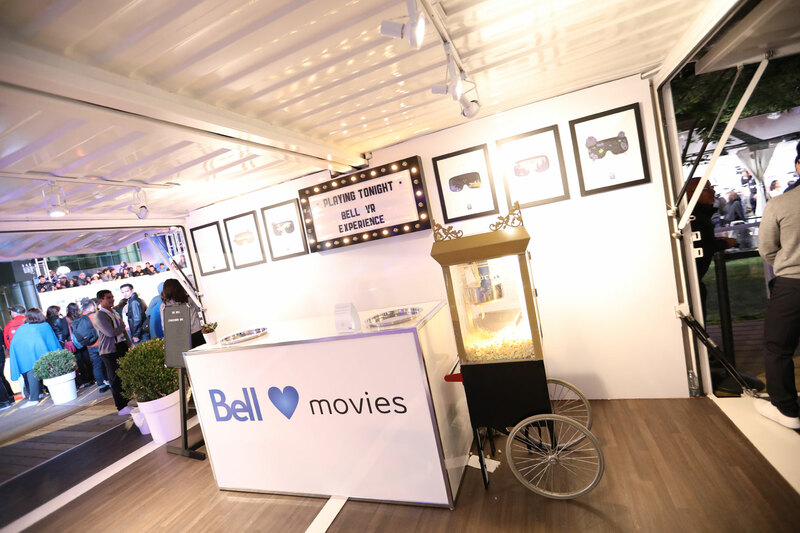 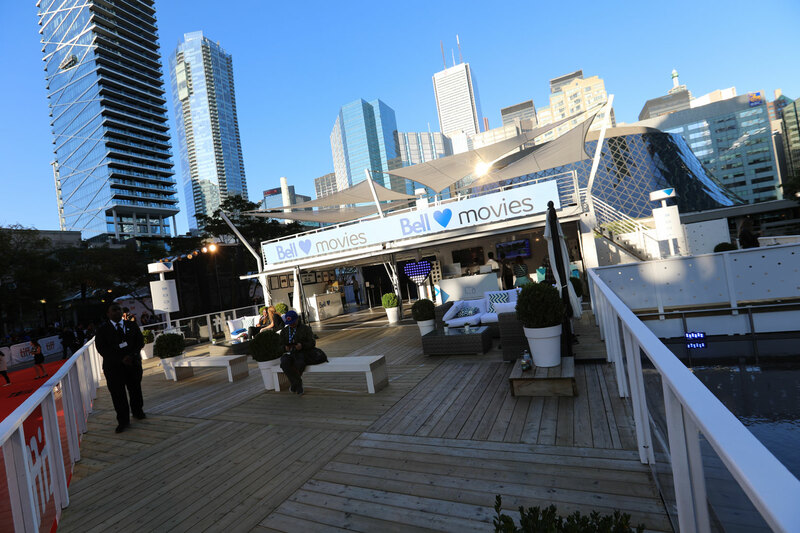 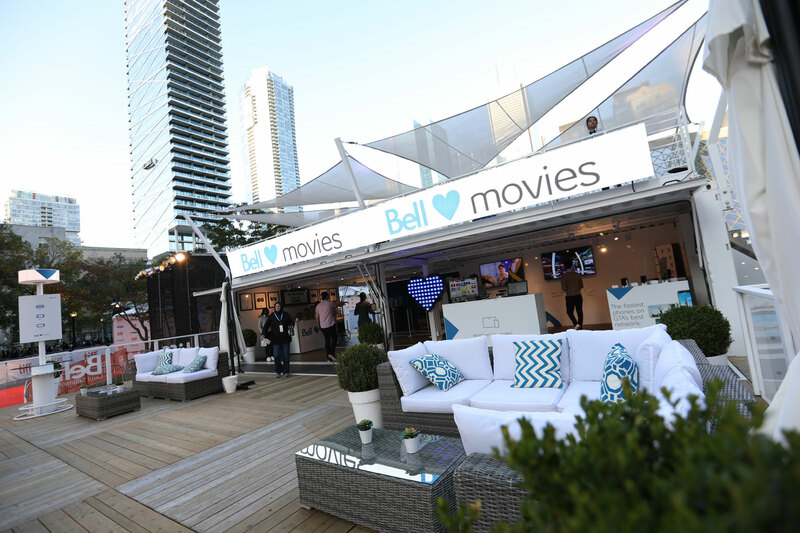 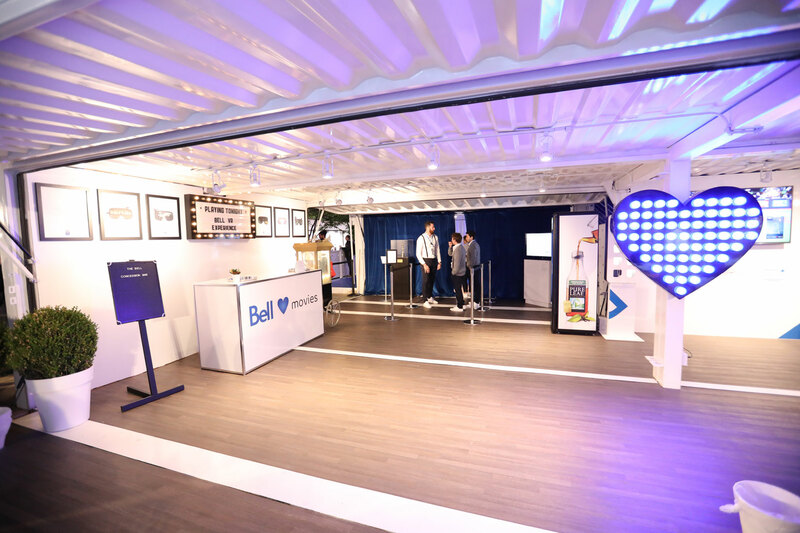 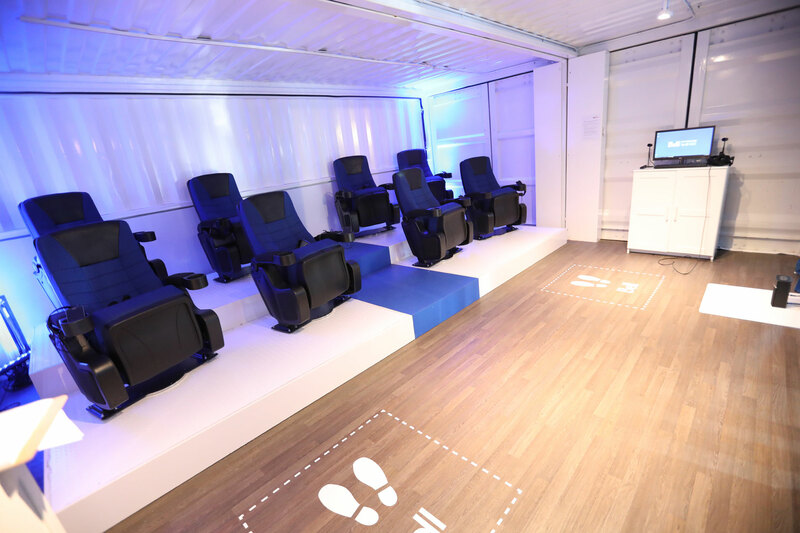 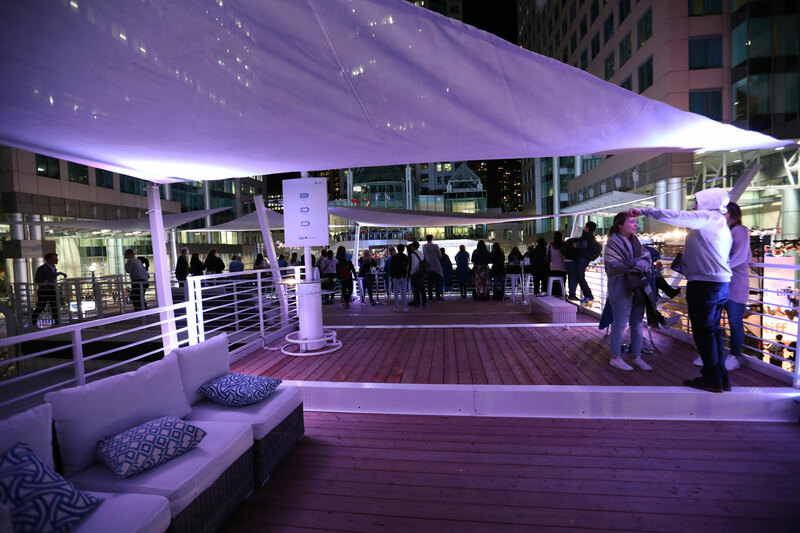 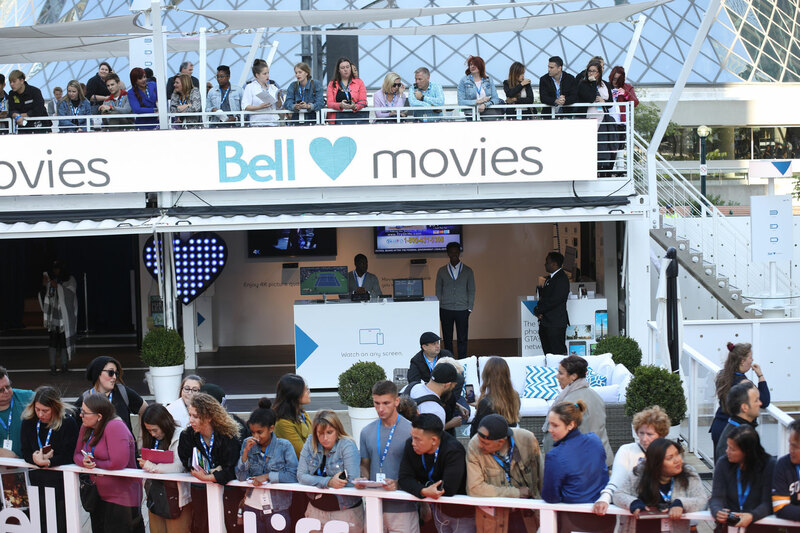 Bell deployed a magnificent Loki BNC260 unit composed of four 40-foot recycled shipping containers joined at one edge to create an amazing interactive space, a virtual reality lounge and plenty of room for assorted tech demos. 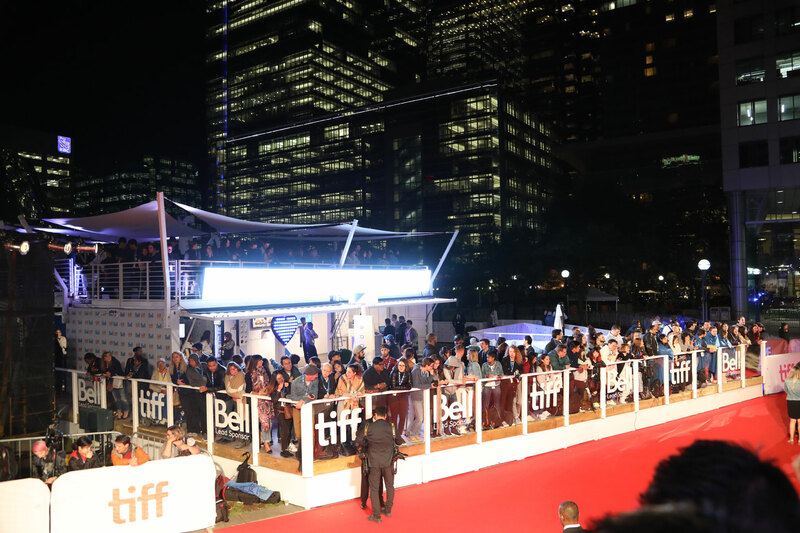 Protected with sail-like sunshades, the entire roof surface became a VIP lounge offering the best seats in the festival directly overlooking the red carpet and the busy square below. 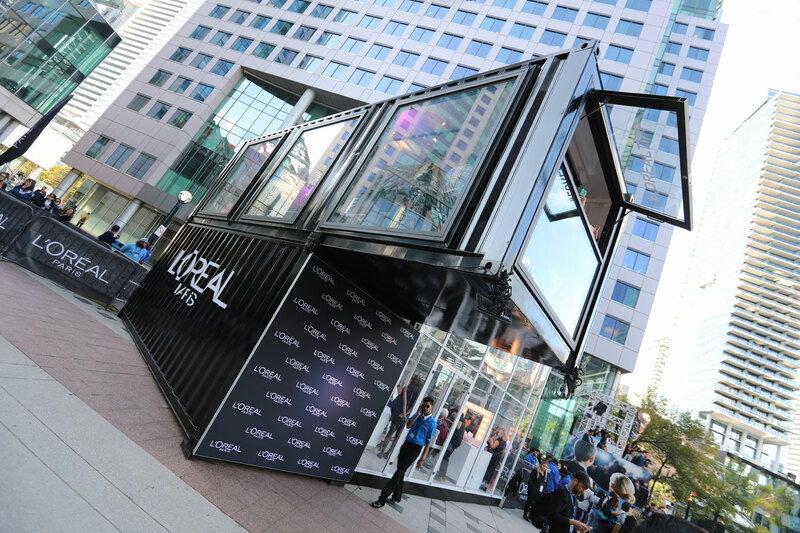 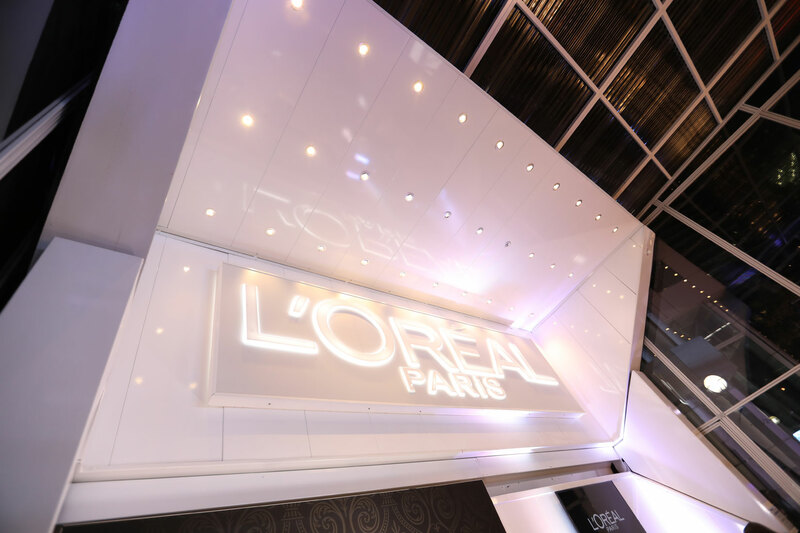 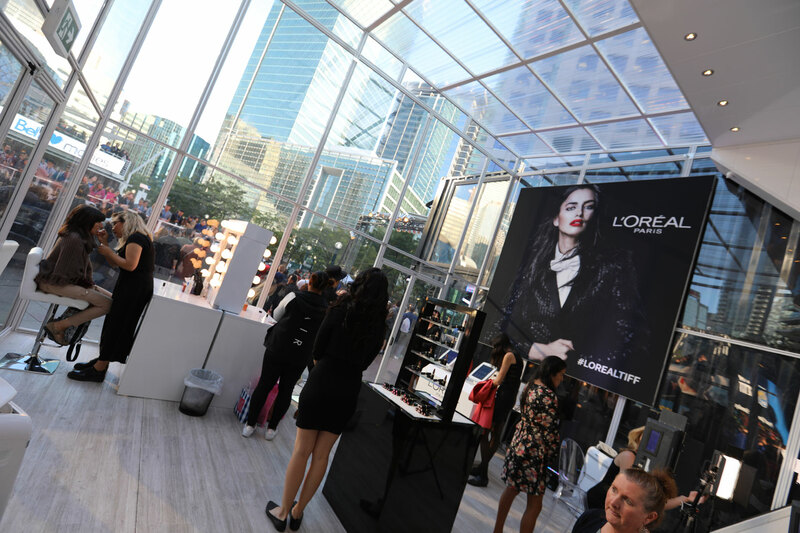 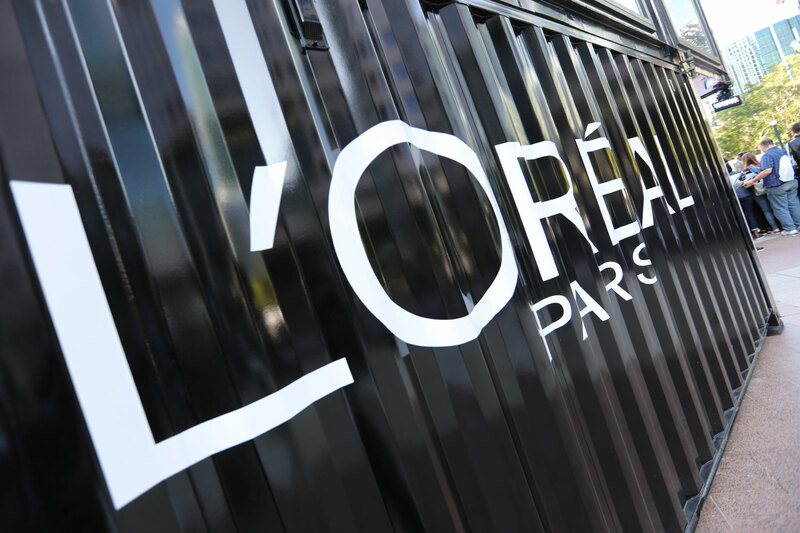 Global cosmetics giant L’Oréal occupied a nearby space with its Loki Box, a Black Split 20 unit composed of two shipping containers in a distinctive black finish plus a gleaming glass enclosure. 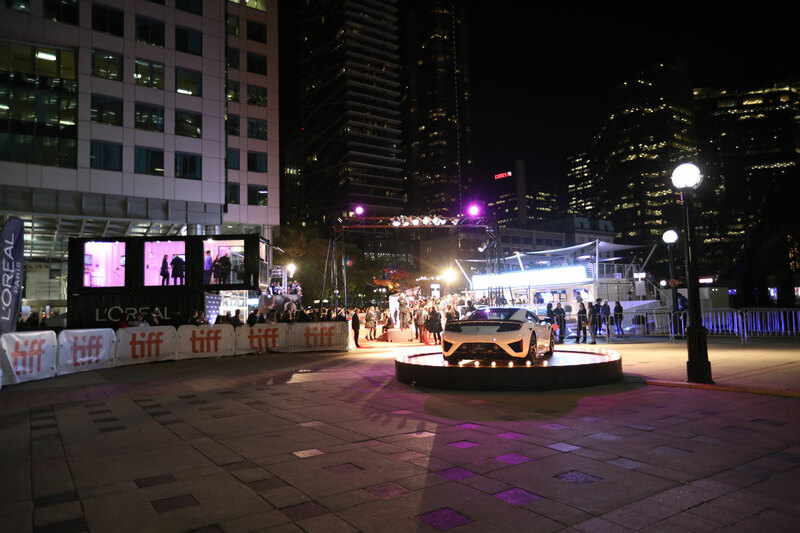 The unit embodies everything TIFF is all about with its glamorous, sophisticated look and lighting, public spaces and exclusive private areas for special invitees. 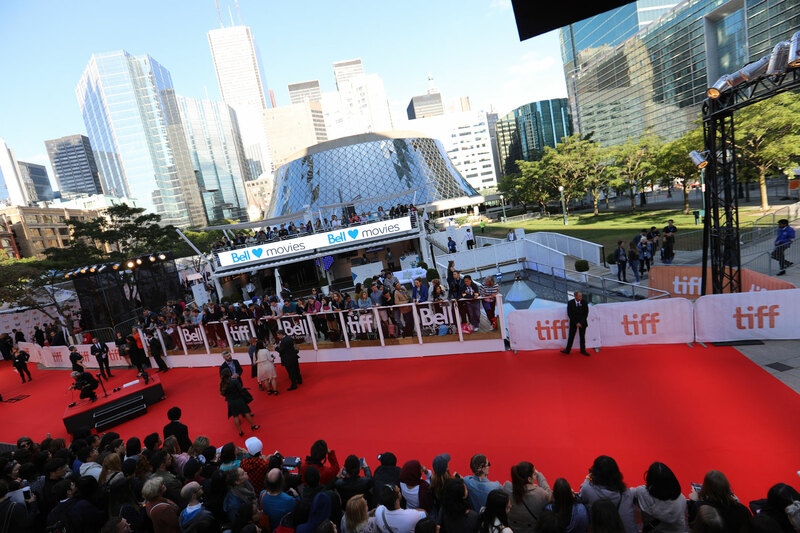 A cantilevered viewing terrace offered guests amazing direct overhead views of the festival red carpet below.